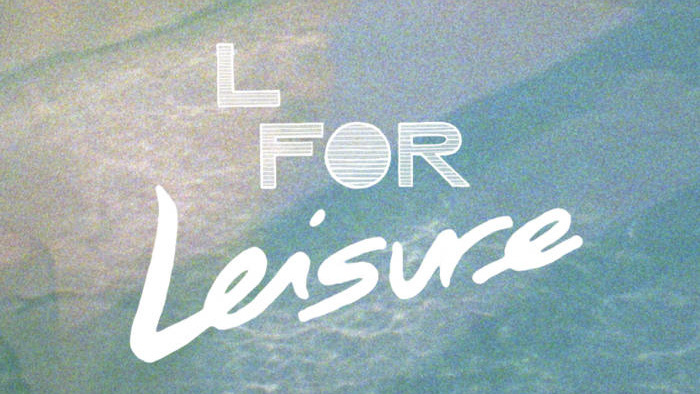 Set to the rhythm of the 1992-93 school-year calendar, L FOR LEISURE is an experimental comedy following awkward graduate students on vacations all around the world. Find out what happens when people stop being real...and start being polite. By Lev Kalman & Whitney Horn. 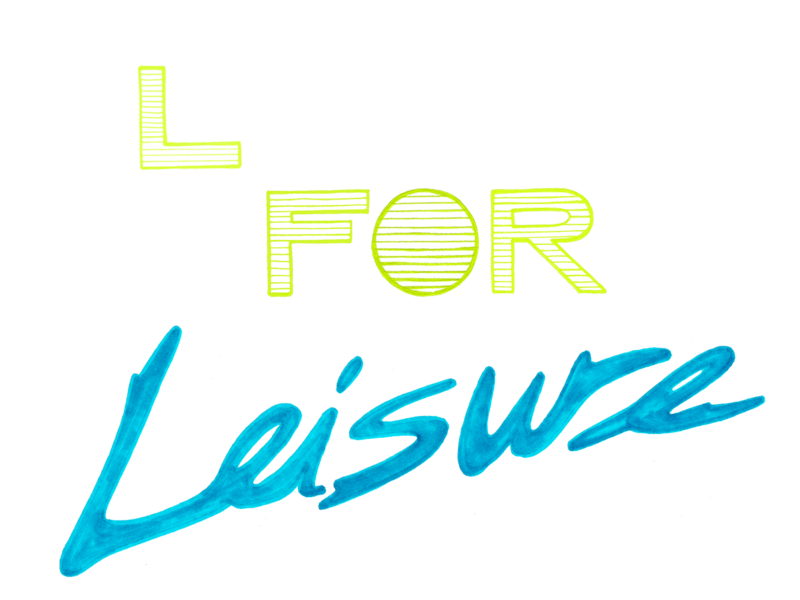 Experimental comedy set in 1992-3 follows awkward graduate students on vacations all around the world. Find out what happens when people stop being real...and start being polite. full film BLONDES IN THE JUNGLE (2009, 48m). SOUNDTRACK: Full original soundtrack album by John Atkinson in High Quality MP3s. UNSEEN FOOTAGE: Four minutes of the "Lost Cafe Scenes"
Album-length original soundtrack by John Atkinson. Also available on cassette through Ooga Booga.